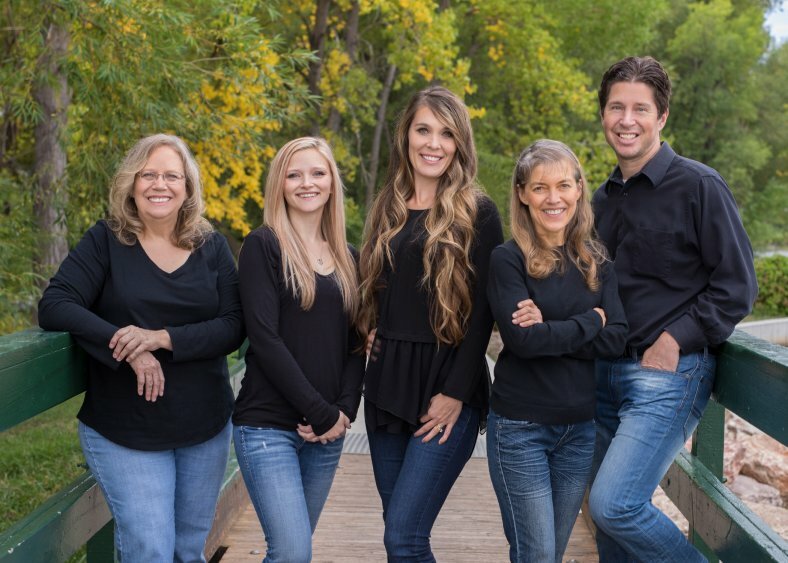 Dr. Jay has been focused on delivering the utmost in cosmetic and functional care to the Rapid City Area since 2003. 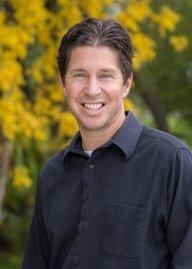 A 1998 graduate of the University of Nebraska Medical Center College of Dentistry, his commitment to dentistry includes membership in various local and national organizations. He is a member of the American Dental Association, the South Dakota Dental Association, and the Black Hills District Dental Society. He also serves as a Delegate for the SDDA, and is on the Peer Review Committee for his local district. His community involvement includes participating as a mentor in the Junior Achievement program, serving as a board member for Youth and Family Services, and providing free dental care through Donated Dental Services and the Ronald McDonald Caremobile. Dr. Jay provides excellent cosmetic and functional dental care in a non-hurried environment. Pursuing health, not reacting to disease, is at the heart of his philosophy, and is echoed by the entire staff. Nicole is our Dental Assistant. She was born in Colorado and moved to Rapid City 12 years ago. She has been with Advanced Family Dental since July of 2016. In her spare time she enjoys taking her dog, Chief, on hikes through the hills. Nicole loves spending her time outside and spontaneous traveling. Kristina is a wonderful addition to Advanced Family Dental. 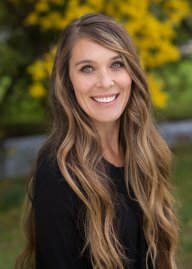 She was born and raised in Colorado where she earned her Registered Dental Hygienist degree over nine years ago. 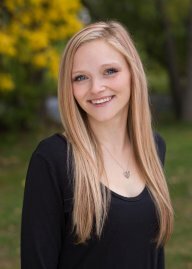 She was awarded the Colorado Scholars Scholarship; she is also a recipient of the Oral B Preventative Dentistry Award, a member of Phi Theta Kappa Honor Society, and currently a member of the South Dakota Dental Hygienist’s Association. 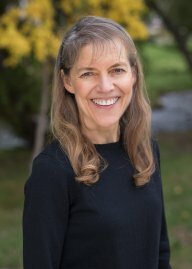 Kristina is licensed to practice in South Dakota, Colorado, Arizona and California. Kristina and her husband, Brandon, moved to the Black Hills in 2009. When she’s not chasing after their two small sons she enjoys spending time outside gardening or riding her horses. Bonny is our hygienist. She and her husband Frank have two grown sons. She has been with Advanced Family Dental since January 2017. She was born and raised in Lead, SD. she graduated from USD in 1981. In her spare time she loves to hike, golf, snow ski and spend time with her family.